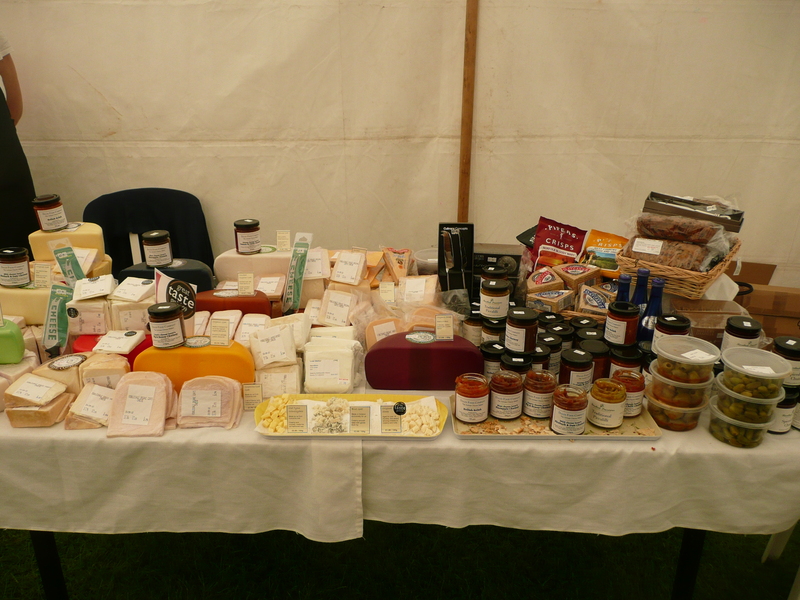 We were invited to take a stand at Swinton Park Alfresco Food Festival last weekend. 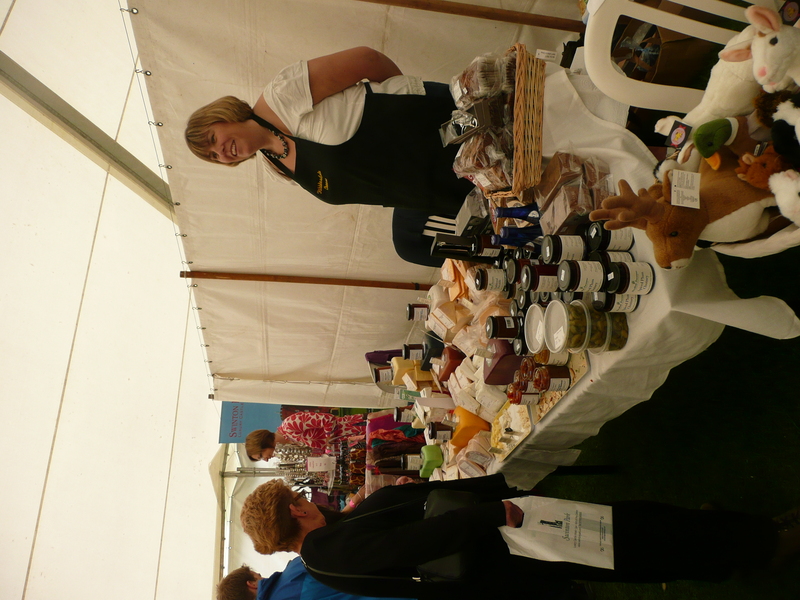 The weather managed to hold off, although we were inside a marquee and there was a good crowd of people. 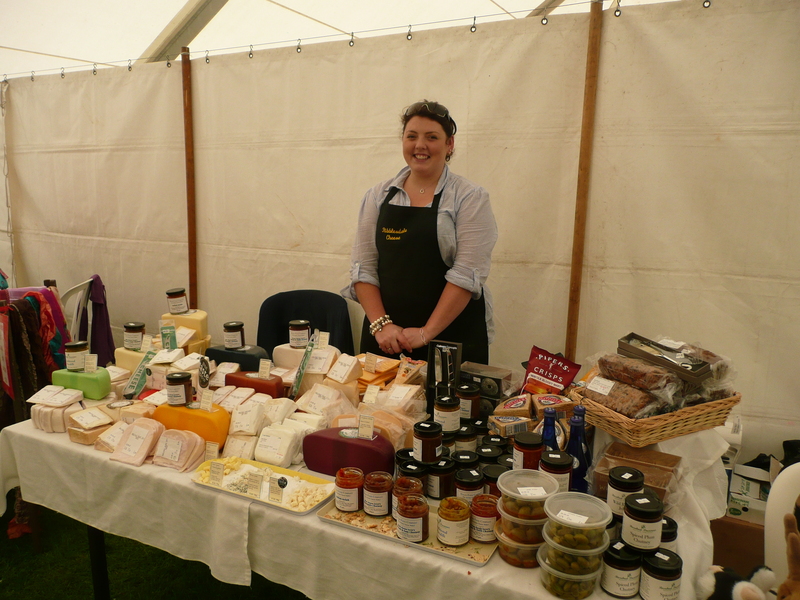 Lydia and her mate Chris ran a stall for us and did an outstanding job. Thanks to both! Here are some pictures of last Sunday’s show.